I proposed that we expand the memory of la fonera, our custom made social router to 8MB of flash so hackers can play with it. Now it´s 4MB. We are looking into this possibility. 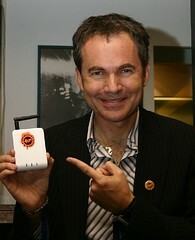 We are also looking at a USB port to add external memory to the mini linux computer router. 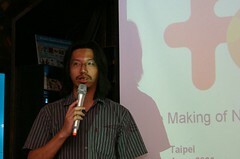 This entry was posted in FON, internet, web2.0, 工作雜記. Bookmark the permalink. Where can I buy (SMC FON ) set in TWN? I saw a magazine that H.K. already have it. 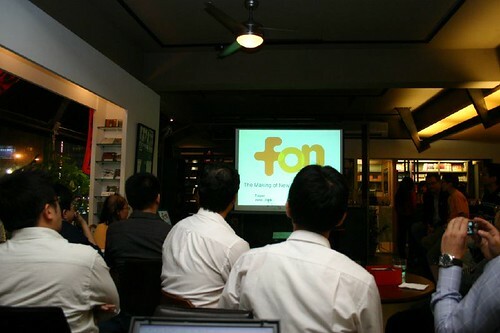 it won't be officially released until dec. 2006 according to FON Taiwan. 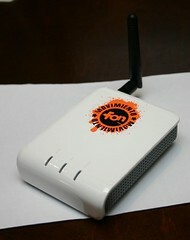 You could contact with FON Taiwan by official blog <a rel="nofollow" href="http://blog.roodo.com/twfon&quot; rel="nofollow"&gt <a href="http://;http://blog.roodo.com/twfon” target=”_blank”>;http://blog.roodo.com/twfon.